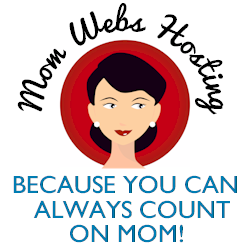 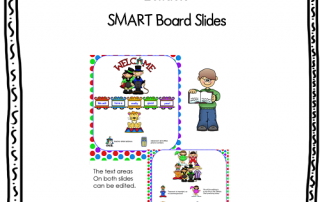 Free pages to help first graders as they work towards CCSS Math Content 1 MDC 4. 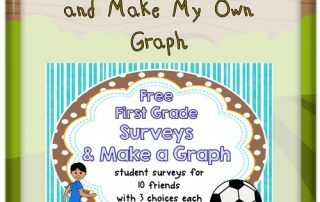 They practice taking surveys and graphing results. 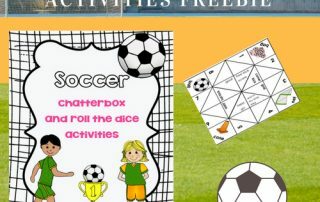 Soccer Theme Activities Free PDF Chatterbox and Number Roll Activities---free printable instant download for literacy and math. 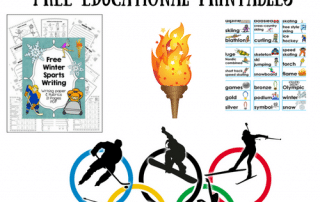 Two Winter Sports Free Printables--writing frames and pocket chart word cards for winter sports including the Olympics. 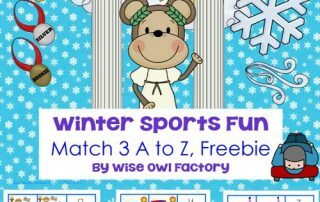 Free Welcome Back to School Slides--for the first day and a free attendance slide with a sports theme, editable for teacher use. 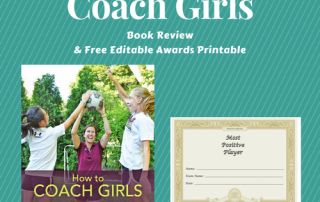 Free Manuscript Pages Printing Sports Theme---this post has a free printable A to Z with a sports theme, and also a link to a priced product.